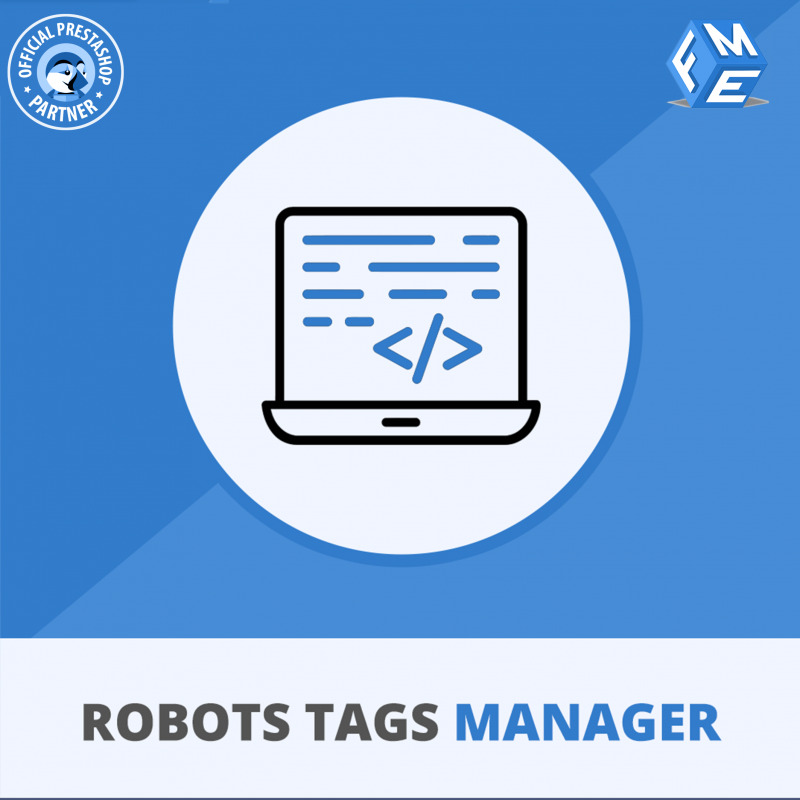 Meta Robot Tag Manager Module lets you control how your site will be viewed by the search engines. Eliminate content duplication issues and avoid google penalties due to Penguin and Panda updates. If you have a large store with hundreds of categories and products with essentially no content that you do not need to be crawled this module is perfect for you. After installation, the module will automatically update its database with your site categories and pages. You Just need to allow/ disallow index and follow tags wherever you want. 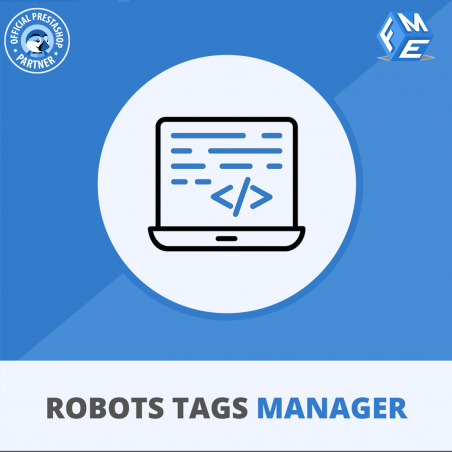 The module also creates a section for each product where you can select tags for that product.